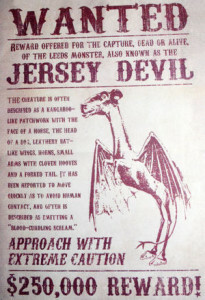 It has been 260 years now that Jersey Devil has been frightening people with its dramatic actions. 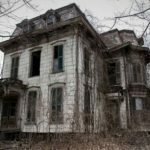 Sometimes it is found to scream with a weird sound that has startled 100s of people gathered there while at other time dead body of animals were found part of which were eaten by some deadly beast and it was Jersey Devil. Most of the occurrence takes place in Barren Pines at Leeds Point. 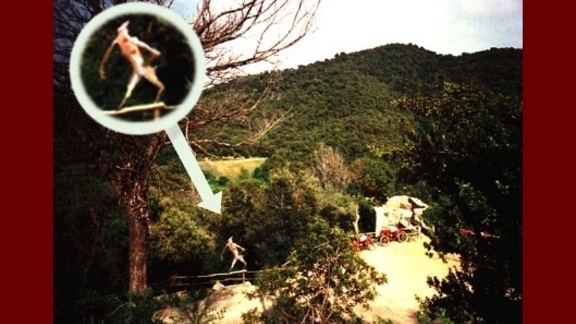 (1) It was during 2005 when Greg Hill visited the Barren Pines in search of Jersey devil and what they encountered was a creature running far away from them. They were scared but it did not do anything scary to them. (2) Another sighting took place in the Pine Barrens when a traveller while passing the land found something creepy in the distance. It took its photo and what it appears is here. 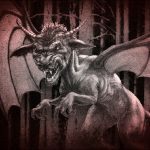 Nowadays in the time when there is paved roads and modern amenities many say that Jersey devil has disappear but still there are certain sightings that shows it is real. 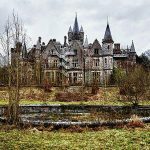 (3) In 1909, there were many sightings reported by different people that included eminent personalities like Joseph Bonaparte, brother of Napoleon Bonaparte and former King of Spain. 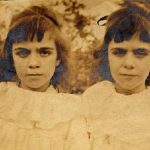 Different people have experienced different things but as photography was not common in those days there are no images of the sightings. 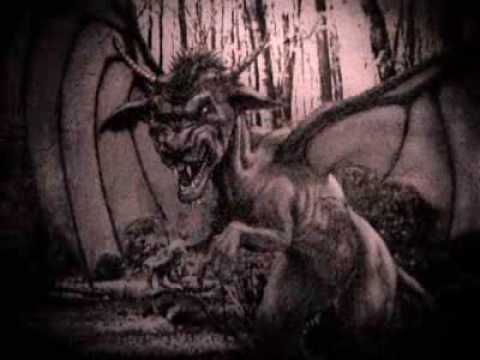 Below is an image of the Jersey devil that was drawn from the description given by the different witnesses. This image was depicted in Philadelphia post in 1909. 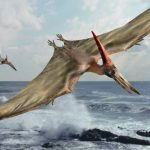 (4) During the week of January 16 to 23 there were different sightings that were noted. Across the Delaware Valley strange tracks were found on snow and then these mysterious footprints were found crossing the fences, along the rooftops and other areas. Eyewitness spotted this devil in Bristol and Camden and Police fired at the beast but they were unable to bring it down. (5) Later after 1909 too there were many sightings. In 1925 a farmer found a beast killing its chicken so shot at the beast, but it fled away. 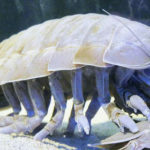 During 1961 tracks were found where scream of the animal was heard by many. People became so afraid of the incidents that wealthy merchants offered an amount of $250,000 to anyone who can catch the devil. 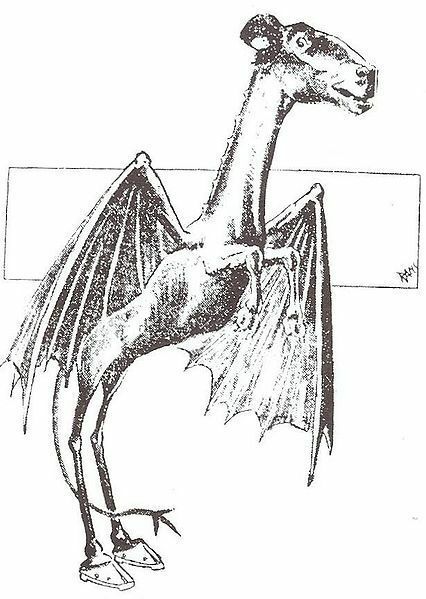 (6) Another sighting that was recorded during 1980s when a group was driving through the Pine Barrens and they found something running in front of them that matched with the descriptions of the Jersey Devil they had been hearing since childhood. (7) Another sighting that was seen by Dave Black a little harbour resident. On Route 9 he was driving along the Golf course when he saw the beast. He took his cell phone and started taking pictures and only one of them came there. 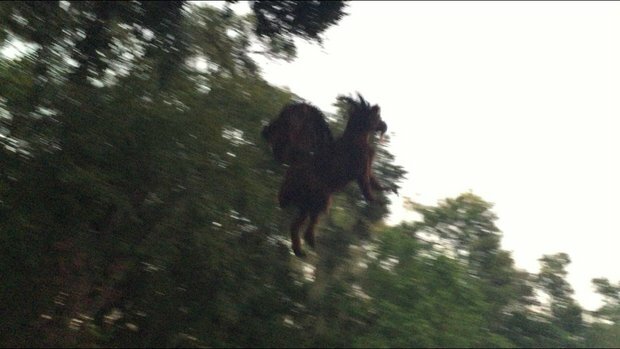 (8) In 2007 recently again sightings of jersey Devil are noted. 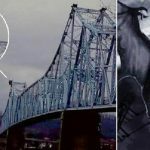 In New Jersey a woman saw a huge creature that had bat like wings near her home. 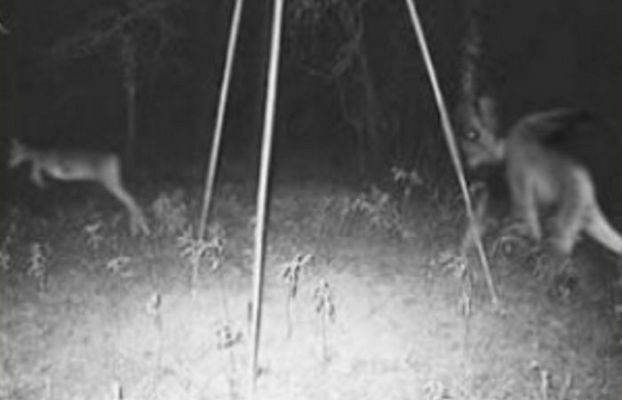 During the same year a young man who was driving past the Mount Laurel and Moorestown had a similar sighting. 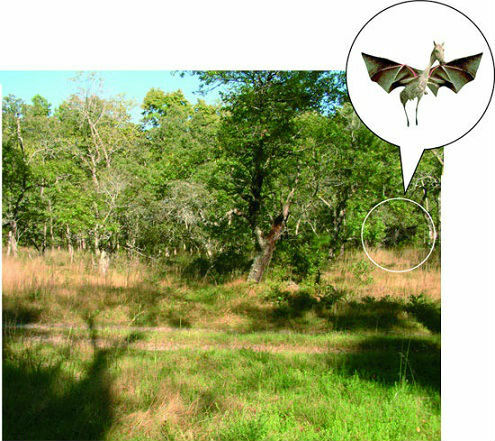 (9) During 2009 that is after 100 years of the frequent sighting of the Jersey Devil there were more sightings. 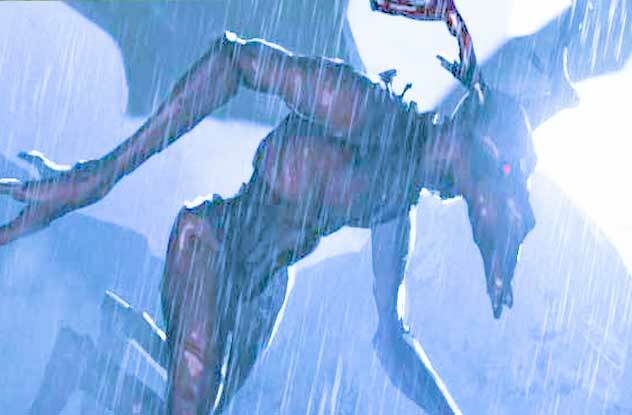 A New Jersey citizen claimed that they had seen Jersey Devil while driving towards Woodstown during night. 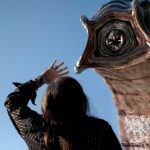 He thought it to be a deer and thus slammed on the brakes and then found that the creature could fly. It disappears in the woods. 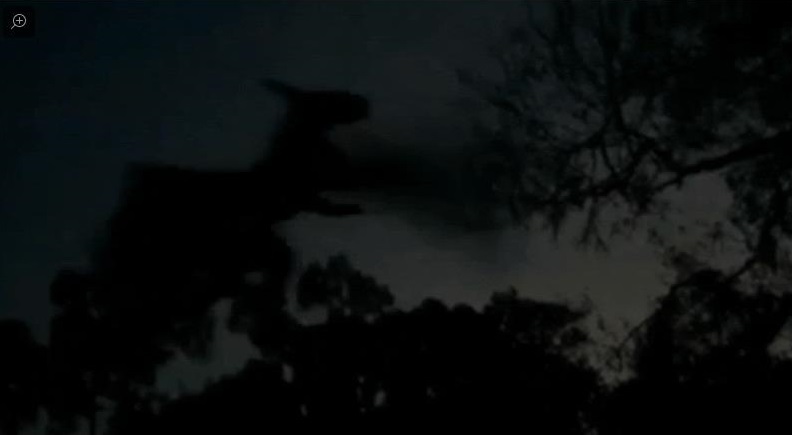 (10) This image is a part of the video that captured the Jersey Devil. While driving through the woods a man found the devil flying and he shoot it. He was able to get a biot of it while it was flying.